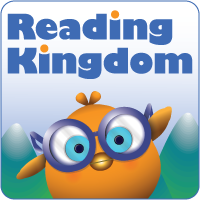 Reading Kingdom is a patented, award-winning program that teaches children 4-10 how to read and write to a 3rd grade level. It is the only program available that features Dr. Marion Blank's "6-SIM" Six Skill Integrated Method which uses innovative techniques to teach reading, writing and comprehension in an integrated fashion so that they complement and reinforce each other. The result is that students become successful readers and writers. 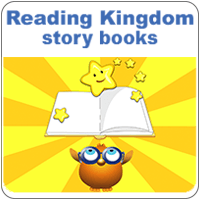 Stories from the Reading Kingdom program for your child to keep. 30 fun-filled books for early readers (K-3) in 6 groups of 5. 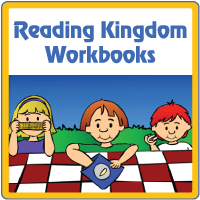 Workbooks that include the exercises from the Reading Kingdom program for your students to work on away from the computer. 30 workbooks for early readers (K-3) in 6 groups of 5. 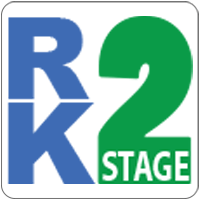 Reading Kingdom Stage 2 is an incredibly effective reading and writing program for students in grades 3 to 5 as well as older students who are experiencing difficulties. It picks up where the Reading Kingdom online program leaves off. It features 12 manuals and 12 books that cover grades 3, 4, and 5. 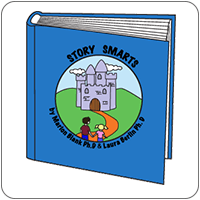 30 specially designed, appealing, full color stories that develop reading comprehension -- even if your child does not yet know how to read. They're an ideal complement to the Reading Kingdom online reading program. 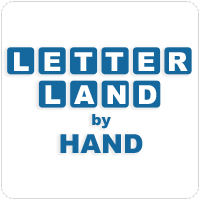 Through these simple, but amazingly effective techniques, your child can learn to handwrite easily and effectively within a few weeks. 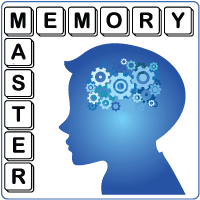 Memory Master, developed based on decades of research, guides students to rapidly develop the essential visual memory skills that lead to effortless reading and writing. 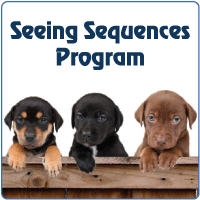 Seeing Sequences teaches students essential, but often neglected left-to-right sequencing and visual memory skills that lay the basis for instant word recognition - a key to reading success. 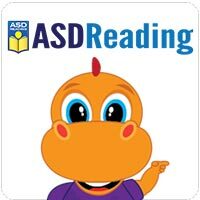 ASD Reading is a patented, research-based method for teaching students with Autism Spectrum Disorder (ASD) and other significant learning disabilities to read, write and comprehend at a 3rd grade level (Lexile 750). Current reading education relies on methods that do not work for students on the spectrum with the result that the majority never gain the ability to read with fluency or understanding. However, the innovative content and methods of ASD Reading enable students to achieve success - even when they are non-verbal (i.e., non-speaking). 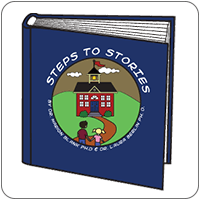 A unique program to build story comprehension in children on the autism spectrum. 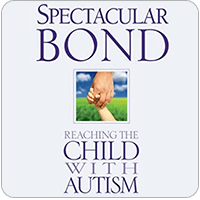 The book co-authored by Dr. Blank that explains her unique, home-based behavioral intervention program designed for children with autism. 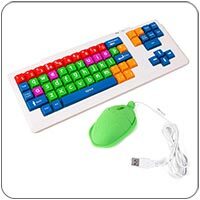 Children's computer USB keyboard with upper and lower case letters.